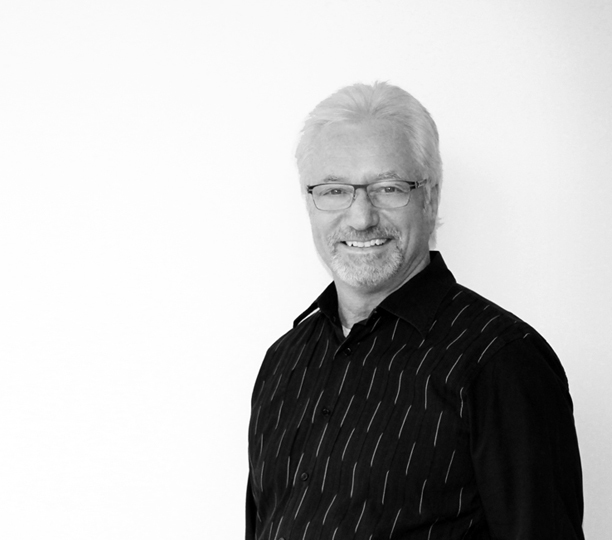 James Melvin - PMA Landscape Architects Ltd.
A founding Principal of the firm, Jim has been responsible for projects of major open space development, urban infill parks, condominium landscapes and community parks. Jim has acted as the project manager for numerous PMA projects. He is highly experienced in working collaboratively within multi-disciplinary teams, and providing management during the construction stages. Jim is now acting in an advisory capacity for the firm on select projects.